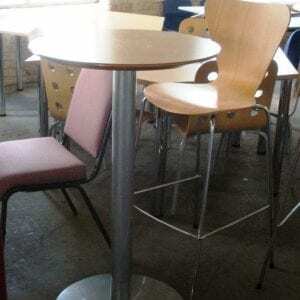 Having access to comfortable and convenient canteen furniture can make a real difference to your workplace. Having somewhere to eat, socialised and get away from their computers is essential in all modern offices. 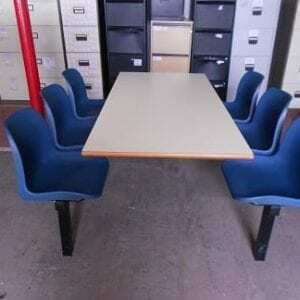 Equipping your workplace with comfortable canteen furniture is extremely important. 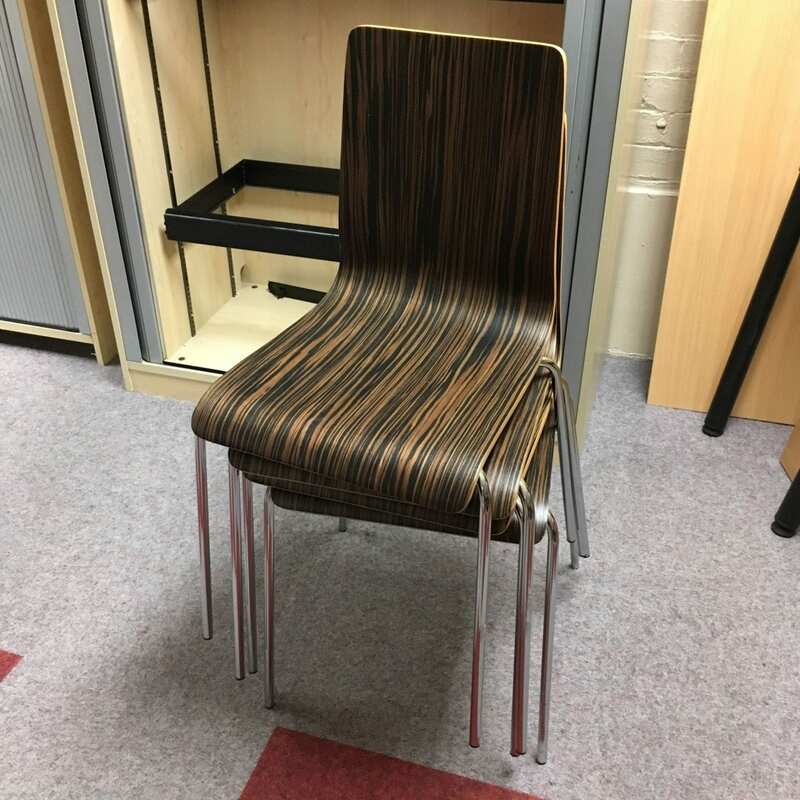 Here at Penningtons, we can help to lower costs by providing quality used canteen furniture for use in a wide range of offices. Whether you’re looking for modern, stylish chairs or practical canteen units, we are here for you. 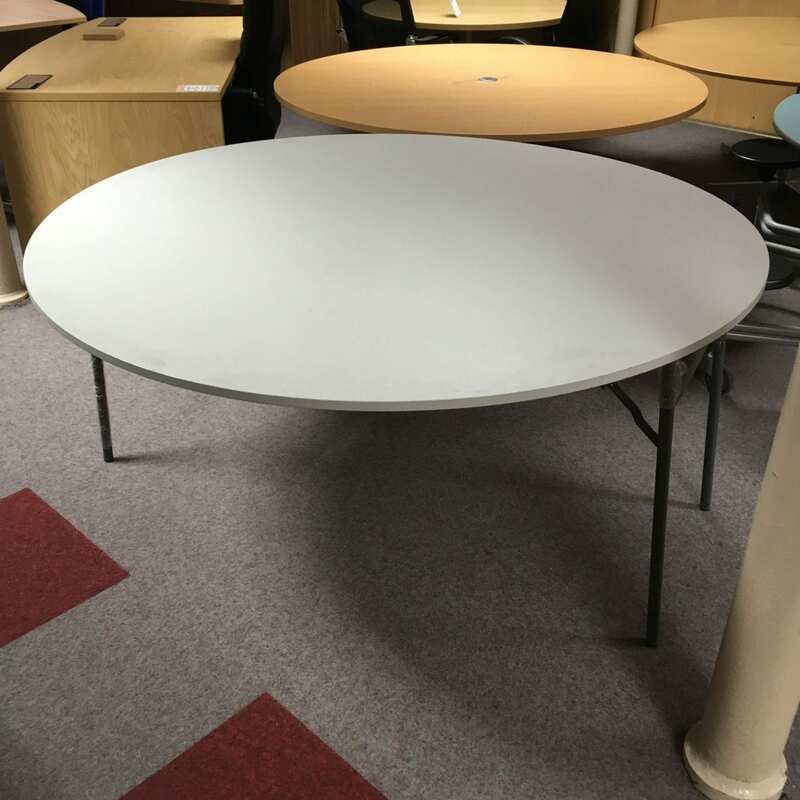 We’re also able to provide used tables which can be easily folded and stored away as required. Whatever the limitations on your office’s canteen space, we are here to help. 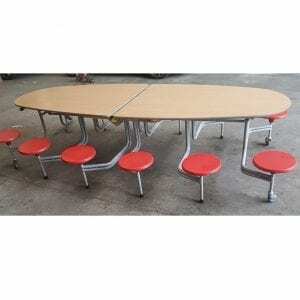 Whether you’re looking for complete units or individual tables and chairs for canteens, we are here for you. 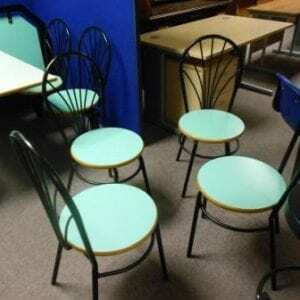 Simply get in touch with the experienced team at Penningtons and we can help you to get the used canteen furniture you need. 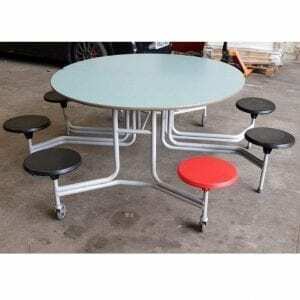 For more information on any of our products, or if you’re looking for canteen furniture which isn’t on our site, get in touch with our team today. Here at Penningtons, we will do everything we can to help you get the furniture you require. Simply call our team today on 0800 688 9018 or use our simple online contact form and we’ll get back to you as soon as possible.